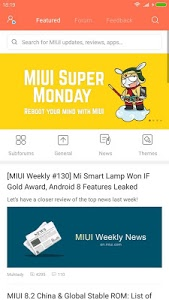 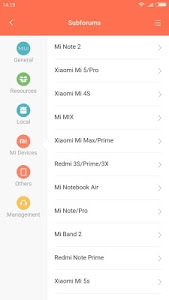 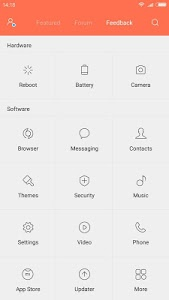 MIUI Forum app is the only official app to access Xiaomi MIUI Global Forum (http://en.miui.com/forum.php) where you can come to discover latest news and updates of MIUI ROM, Mi products, apps, themes, reviews, root tools, kernels, tutorials and more. 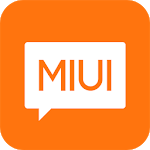 With millions of MIUI fans from all over the world, you can also make some friends and talk about ROMs, phones, technology and anything you're interested in. 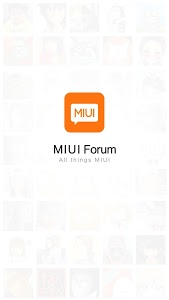 We're trying our best to make it a place where brilliant minds shall never be lonely! 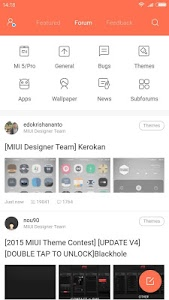 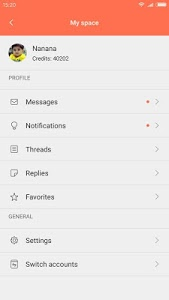 Similar to "Xiaomi MIUI Forum"